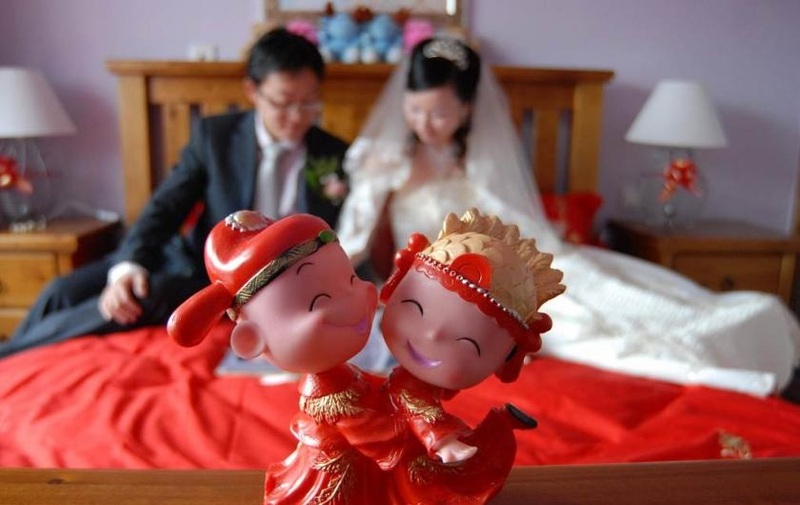 China's marriage rate has been declining for five consecutive years, with many either delaying marriage or failing to marry at all. 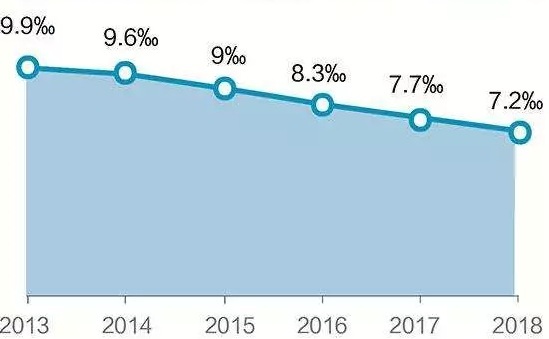 The marriage rate dropped from 9.9 per 1,000 people in 2013 to a five-year low of 7.2 per 1,000 people in 2018, according to the National Bureau of Statistics and the Ministry of Civil Affairs. The figures vary in different regions. The more developed regions have lower rates of marriage. 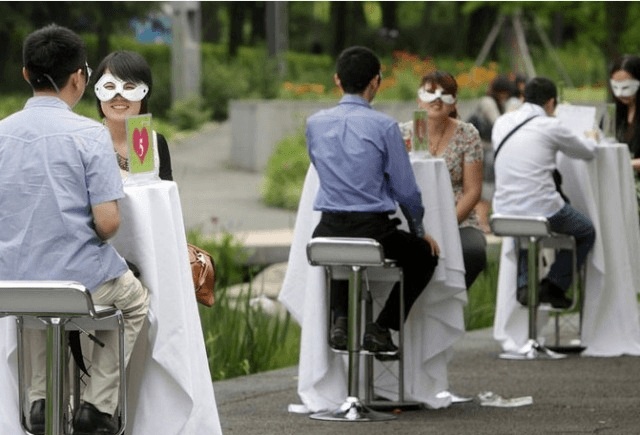 Tying the knot is no longer a "necessity" for today's young adults, with many preferring the single life. "I'd prefer a high-quality single life to a low-quality marriage" is a common refrain. The increasing costs of living and child education constitute another factor for the downward trend in the marriage rate, said experts. People between the ages of 20 and 24 had the highest record of marriage registrations before 2012, while people between the ages of 25 and 29 became the mainstay in 2017, accounting for 36.9 percent of all registered couples, according to MCA statistics. 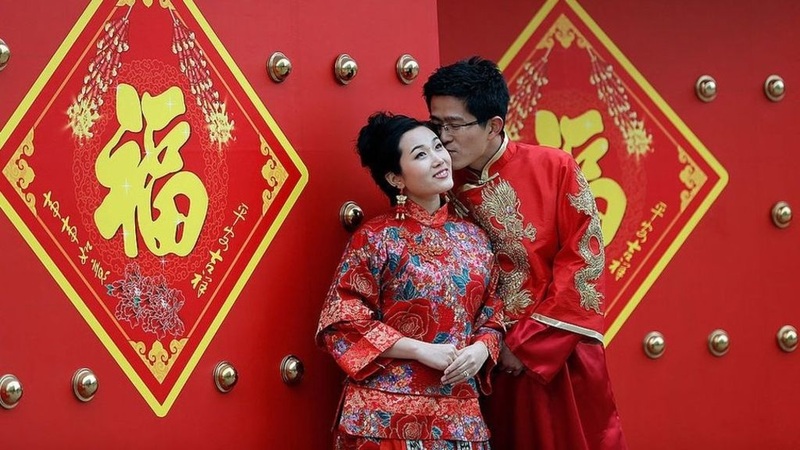 "The attitude toward marriage and giving birth is changing among those born in the 1980s or 1990s, with more choosing to marry late or not to marry," said Lu Jiehua, professor of sociology with Peking University. "In an increasingly tolerant society, marriage is not the only option," Lu added.